Preclarus Mastery Academy, located inside Third Baptist Church, has 200 students enrolled in the 2016-2017 school year. 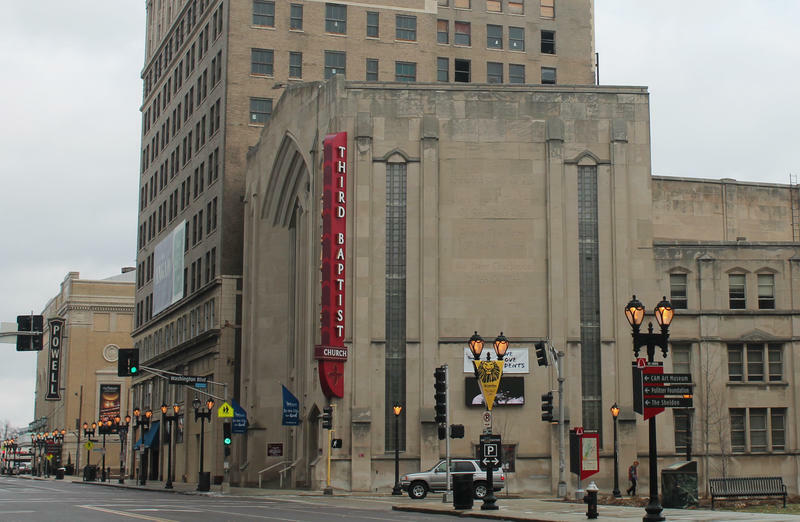 A small charter school in St. Louis’ Grand Center district will stay open next year after all. 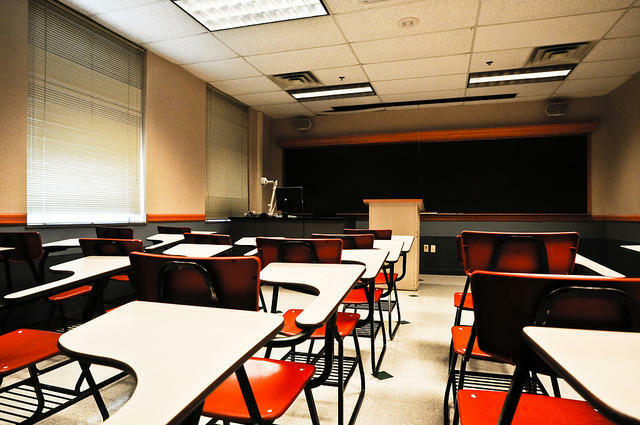 The University of Missouri-St. Louis has overruled its charter school office and agreed to continue sponsoring Preclarus Mastery Academy. The middle school earned less than 47 percent on its 2016 state report card, the lowest score of all current St. Louis charter schools. Bill Mendelsohn, the executive director of UMSL’s charter school office, notified Preclarus it was losing its sponsorship in January due to poor academic performance. But when Preclarus asked the university to take a second look, an administrative panel reversed Mendelsohn’s decision. Mendelsohn said that he believed he "made the right decision to terminate the contract," but accepts the decision. Preclarus Superintendent Tonya Harris said it was reassuring for the university panel to reach the same conclusion the school had: that it was on the right track. “We are doing what we need to do by our students,” said Harris, who believes the state report card doesn’t accurately reflect the improvements Preclarus has made since she took over in July 2015. According to Harris, most students start out at Preclarus two or three grade levels behind. She thinks the state report card doesn’t give enough credit for helping kids catch up. Under Preclarus’ existing contract, the charter school would have to earn at least a 68 percent on the 2017 report card to continue being sponsored by UMSL. Mendelsohn said he may be willing to revisit that target, but will continue to hold the middle school to high standards. In a statement, UMSL Chancellor Tom George said he trusted the university panel’s recommendation and decided to grant Preclarus another year to improve. By Missouri law, charter schools are held accountable by their sponsors, not the state. Follow Camille on Twitter: @cmpcamille. Updated March 16, 2017 -- The Missouri House has passed legislation to expand charter schools beyond St. Louis and Kansas City. The House proposal (HB 634) would allow charter schools to operate in Class 1 counties only. That includes more heavily populated areas such as Springfield and Columbia, in addition to St. Charles and St. Louis counties and Clay and Platte counties. Updated 9:40 a.m. — This story and the accompanying photo have been corrected to reflect the charter sponsors of the Confluence Academy network. Missouri’s State Board of Education has limited power when it comes to charter schools, mostly making sure they meet the state’s requirements, such as staying open a certain number of days. Academic performance is out of its hands. Of the hundreds of education bills Missouri lawmakers have filed this session, charter school expansion has the best chance of passing. Not only is Republican Gov. Eric Greitens an enthusiastic backer of school choice, but charter school advocates say the desire for alternatives to traditional public schools is broadening. 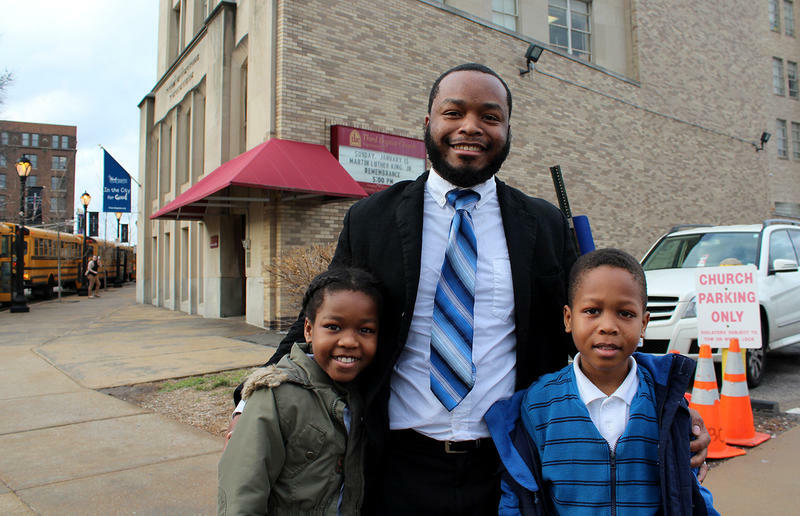 Now that St. Louis Public Schools are fully accredited, will more parents choose the district? As the St. Louis public school district emerges from the long shadow cast by 16 years of failing to measure up to state standards, it joins the ranks of Missouri's accredited school districts with another distinction: a better performance record than about half of the charter schools in the district’s footprint. 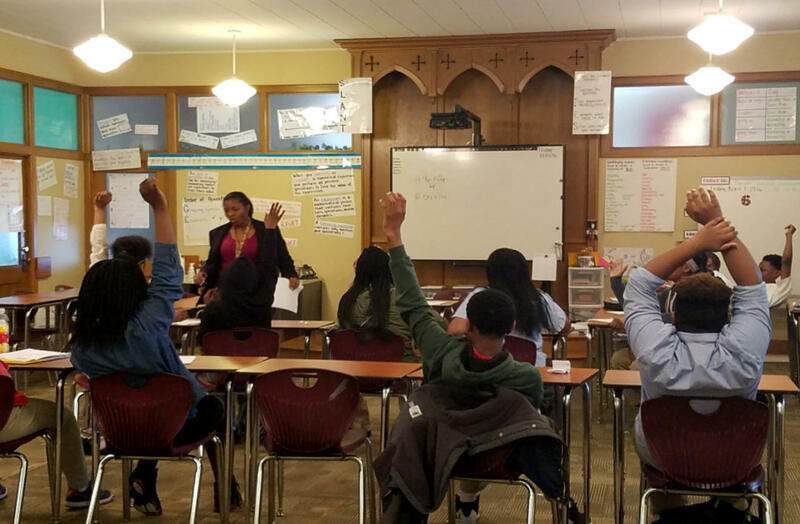 Moments after the state board of education voted to reclassify the district as fully accredited last week, the board got word that another St. Louis charter school, Preclarus Mastery Academy, will likely close this year due to poor performance. 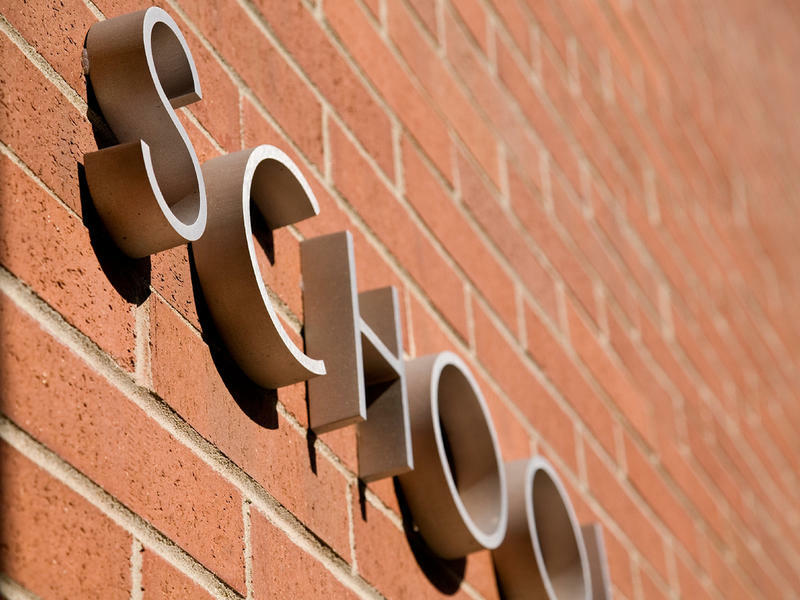 Now that St. Louis Public Schools have regained accreditation, could the city’s educational landscape shift in response? 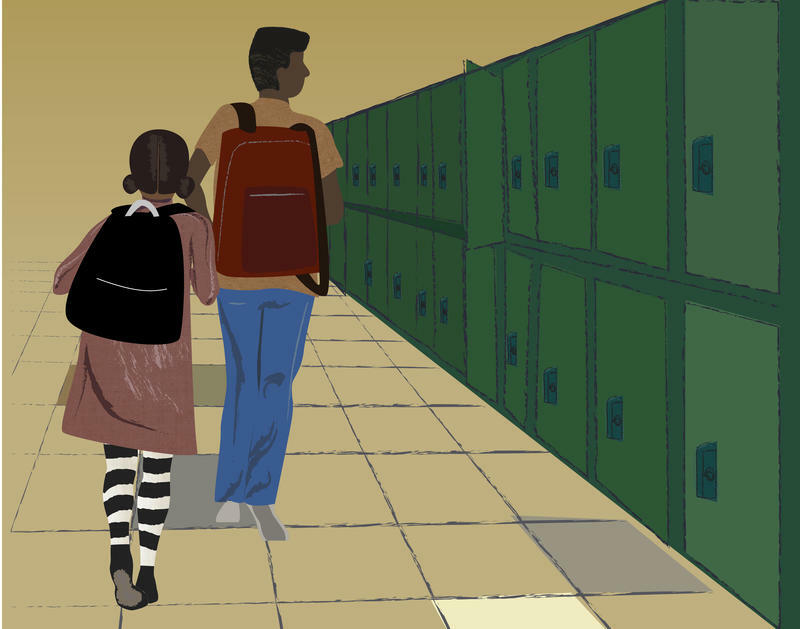 Might parents start preferring the district's schools over charters and other alternatives? It will take years to measure enrollment trends, but parents and educators have decided views on what direction they want to see trends take.